Wi-Fi Protected Setup™ (WPS) is a computing standard from the Wi-Fi Alliance® which is designed to make the setting up and security configuration process of the wireless home network a lot easier. It automatically configures your wireless network name (SSID) and WPA security key, as well as the WPS-enabled wireless devices on your home network. The Linksys Smart Wi-Fi Routers support WPS which makes your WPS-enabled wireless devices connect to your network with a push of a button or by just entering a PIN. 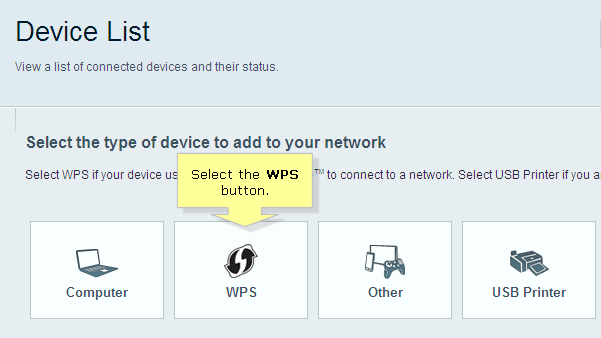 Through your Linksys cloud account, you can basically connect to your wireless home network by using the WPS feature of your router. 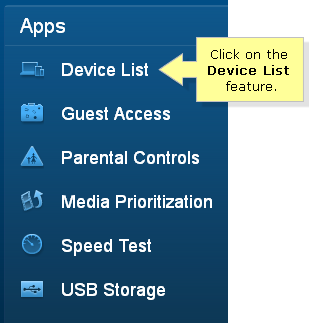 Read on to learn more how to connect your devices wirelessly using the Linksys cloud account. 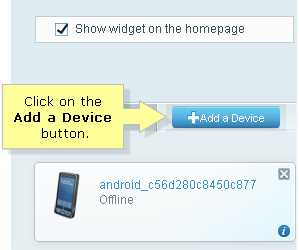 On the upper right side of the Device List page, click the Add a Device button. 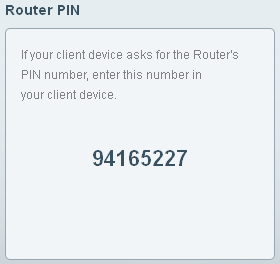 NOTE: If you're asked for the router's PIN number, be sure to perform all of the steps immediately so that no disconnection occurs. If you wait too long between steps, the connection may time out and you'll have to start over. 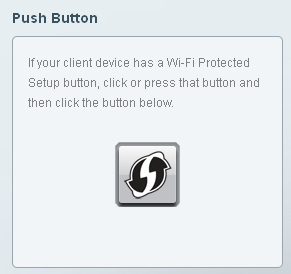 To connect a device, refer to its user manual for information about how to connect it to a wireless network. 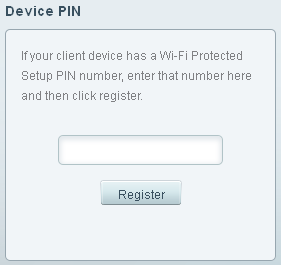 Each device has its own way of connecting, but most have a method for selecting the network to connect to and entering a security key or password.